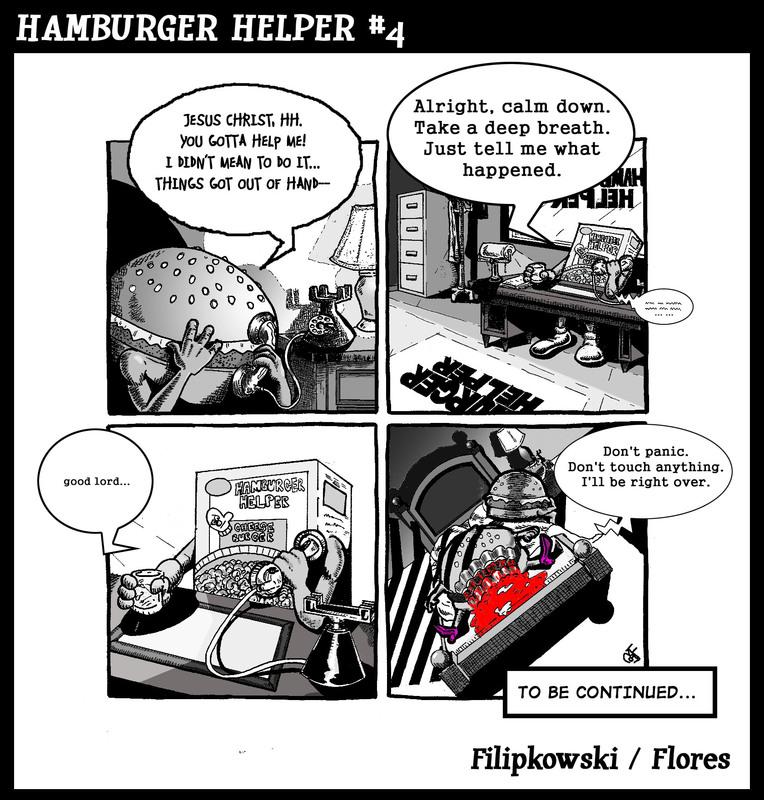 Hamburger Helper #4 | Super Cool Dude Land! dude, that is effed up. i can’t believe he ate her. sick minds, you guys are sick! Oh no; the suspense… great job, you guys! Syndicate NOW!